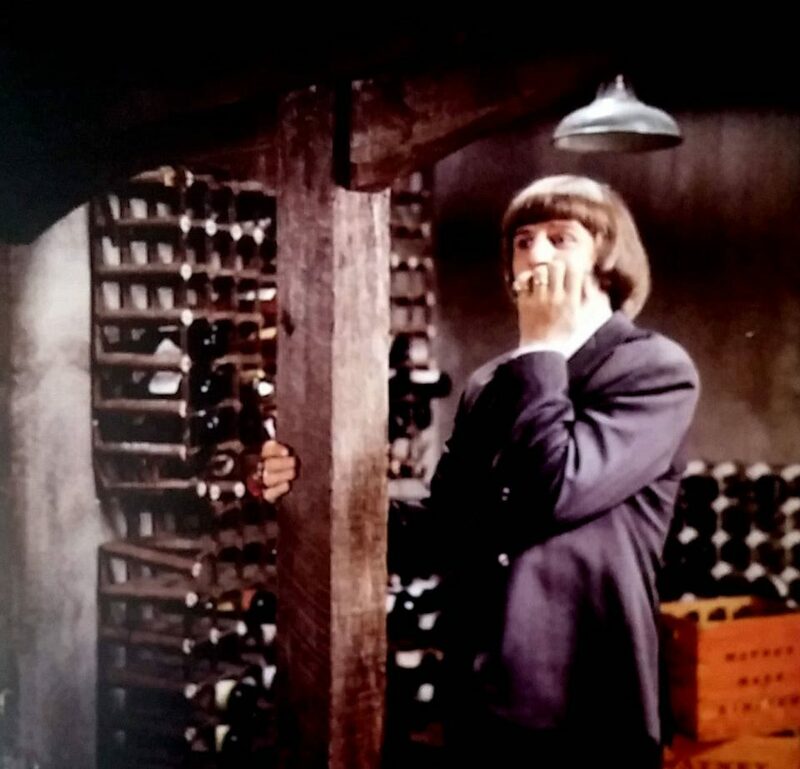 The pub cellar sequence for The Beatles' second feature film, Help!, was filmed on this day at Twickenham Film Studios in England. In the scene, Ringo Starr was confronted by a tiger, "Raja, the famous Bengal man-eater". Meanwhile, NEMS Enterprises, The Beatles' management company run by Brian Epstein, announced that Ringo and his wife Maureen Starkey were expecting their first child. I understand that was a live scene sigh Ringo and the tiger and that said tiger’s trainer was nearby with a dart rifle in case tiger charged. What was Richard Lester thinking? Better still, what was going through Ringo’s mind. I don’t think I would ever want to do another movie with Lester. Oh it was clearly just a sweet little thing, not even fully grown. You can tell by his body language he wasn’t going to hurt anyone.